ODRZ - ODRZ25 "In Horas"
Jan-M. Iversen - Modern Day Silence. 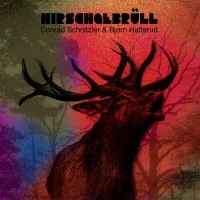 The LP version was co-released on March 14, 2011 by Norwegian labels [OHM] Records, Synesthetic Recordings and TIBProd. It is limited to 100 copies on red 180 gram vinyl and 400 copies on black 180 gram vinyl. The CD version was released on January 10, 2011 by Fysisk Format. The album is also available as a digital release (download/streaming) from November 22, 2010. Buy it from LOOOP or TIGER. Also available from a selection of other good record-shops around the world. And there's a video for Hirschgebrüll Part 9 HERE. 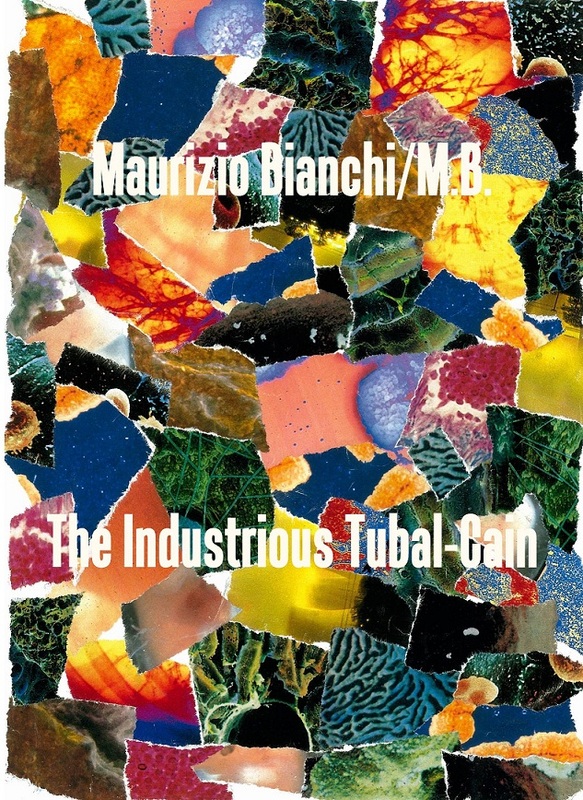 "(GO WITH THE FLOW) LIKE A TWIG ON THE SHOULDERS OF A MIGHTY STREAM"
2012 is ending; here's the final releases of the year: Maurizio Bianchi, the CD "The Industrious Tubal-Cain", a re-release of a 2007 ltd cdr-release on China-label Shasha Records. 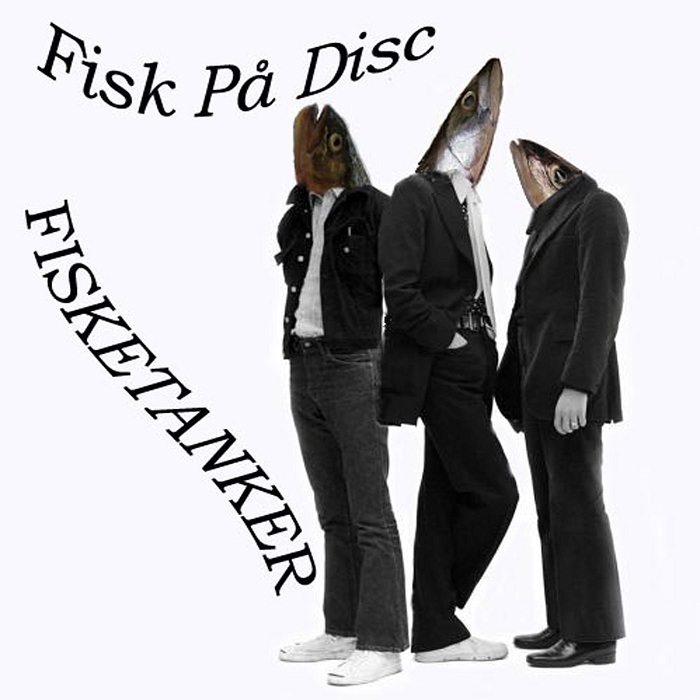 Fisk På Disc - "Fisketanker", CD of 11 Tracks of inprovised sounds & Poetry placed inside a 30 page book containing lyrics and info. 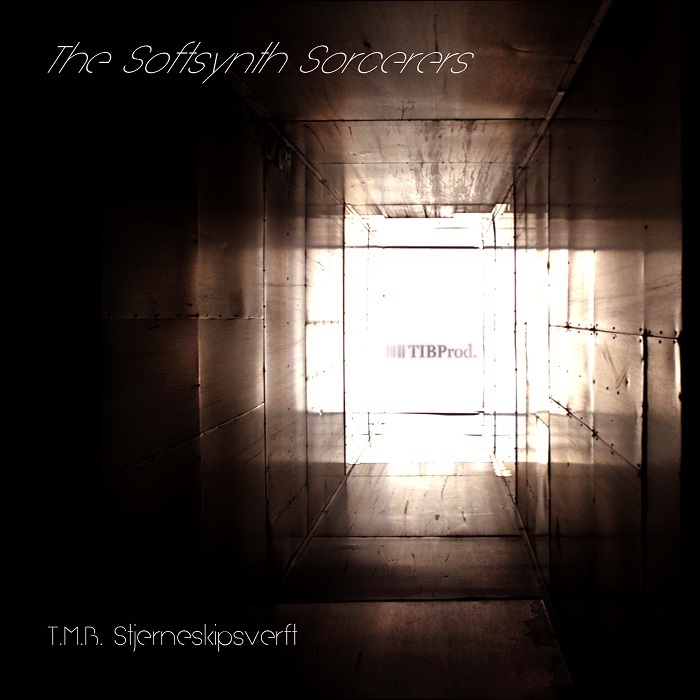 The Softsynth Sorcerers, "T.M.B. 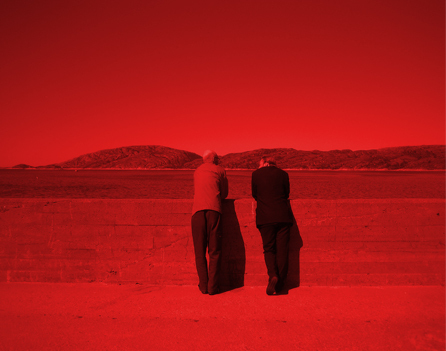 Stjerneskipsverft, a digital-only release, you'll find it at spotify, itunes, amazon and such. 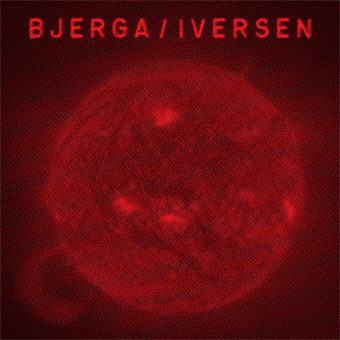 AND: Bjerga/Iversen remixed by K. Saunders, released as a free mp3-album available from THIS PAGE" or from The Archive, Spotify, Amazon and so on. 2013 coming, the 10th year of TIBProd.com! Don't expect too many updates, but expect them to be good. ODRZ25 "IN HORAS" is out! The ODRZ-performance of June 25th 2011 during "In Horas" in Luserna San Giovanni (TO) Italy is now available on CD in a 4page fold-out plastic-sleeve, as well as digitally through Spotify, iTunes, Amazon and such. 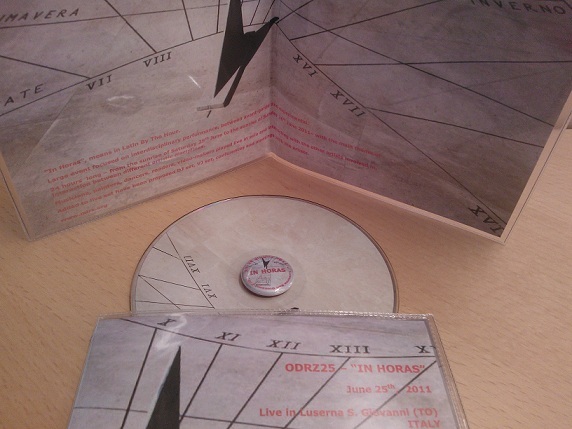 A limited numbers of the cds include an ODRZ-button. Various circumstances lead to the tibprod-page not being updated this last year. (Though TIBProd. Italys been running on really busy!) But glad to say that "we're back" to do updates on a fairly regular basis, not starting today though.. New releases to be announced, stay tuned: ODRZ, Maurizio Bianchi, Fisk På Disc, Garcia/Paulsen.. all on cd. Plus there's the mp3-releases.. Update soon!! 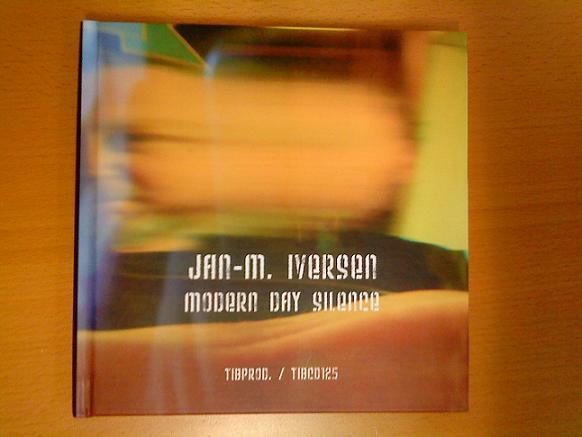 Iversen's Modern Day Silence is coming soon, as is a limited 3" by Terje Paulsen. A Paulsen-split with Miguel A Garcia is also in the making. But this update gives you a free mp3-album by CHRISTENSEN / OWESEN / TVEITO, a liverecording from june this year. Enjoy. 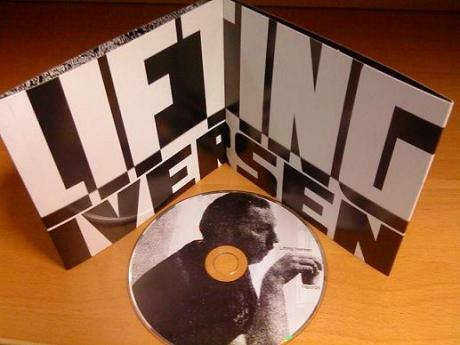 ‘Lifting Iversen’ is a selection of fine artists remixing some previously unreleased Iversen-tracks. CD will very soon be available from LOOOP. But as of now! 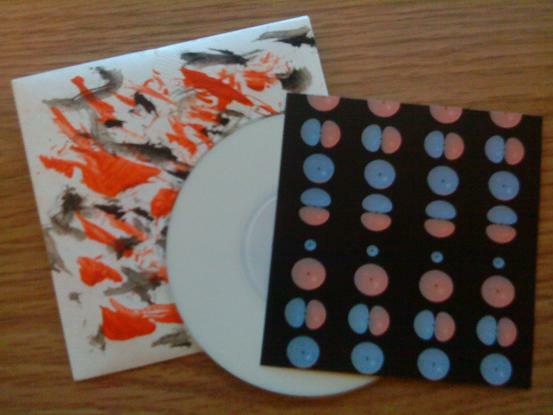 you can get it directly from the TIBProd-page at Discogs, or by email to TIBProd. It should also be available digitally from Beatport as well as Juno Download, Amazon, Itunes +++ (couldn’t be bothered linking to all of them). Mastering and design by Txesus Garate. Part six of Cadmium Dunkels first Synthphonie is now available, free download here-> CHRISTENSEN / OWESEN / TVEITO. This is the last free part, the seventh and last part will only be available on the coming cdr-edition. Part five of Cadmium Dunkels first Synthphonie is now available, free download here-> mp3-single. 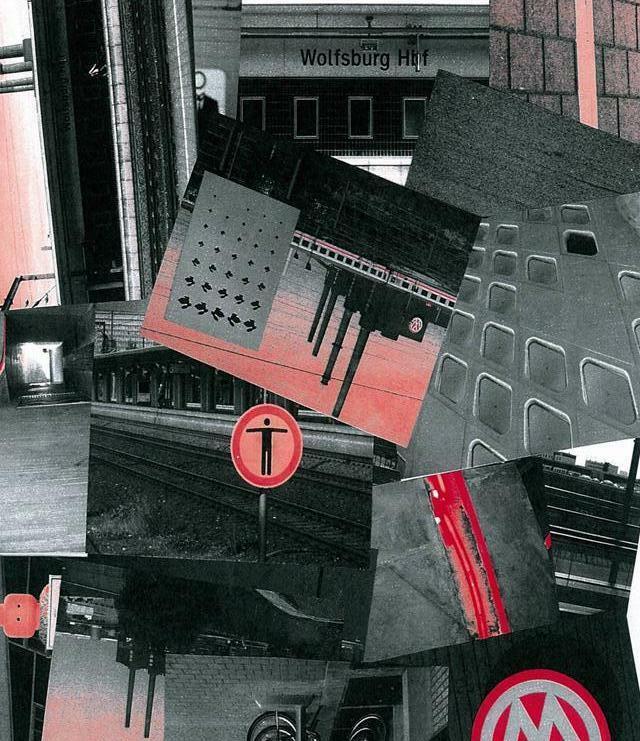 On the first of may every year from 2004 -> 2010 tibprod released a new part, or two, of ODRZ's nine-hour industrial symphonie ODRZ06. A total of 9 parts was released, one part for each hour of a full working day. For those interested we've now made available, in just a few limited copies, a heavy metal-boxed set featuring all 9 cds. Get in touch if you're interested. Fourth part of Cadmium Dunkels first Synthphonie is now available, download here-> mp3-single. is now out on Silentes! Third part of Cadmium Dunkels first Synthphonie is now available, download here-> mp3-single. 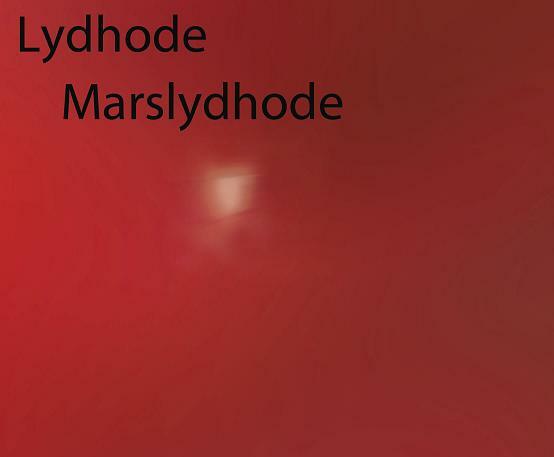 Second part of Cadmium Dunkels first Synthphonie is now available, download here-> mp3-single. Been a while but here's finally a smaller update. 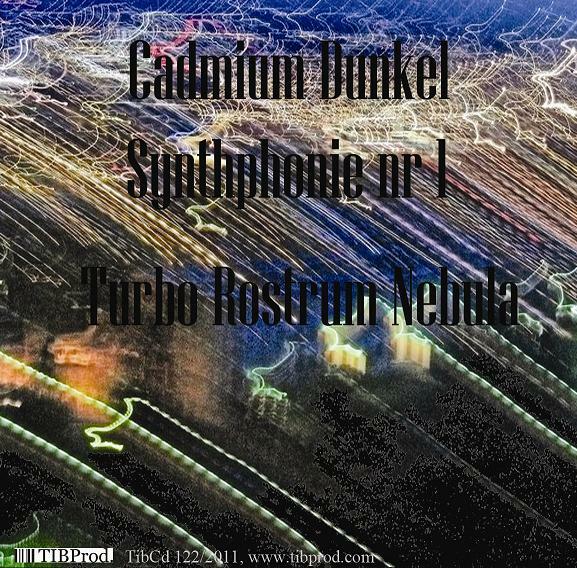 Cadmium Dunkel presents the first part of the coming Synthphonie, download here-> mp3-single. 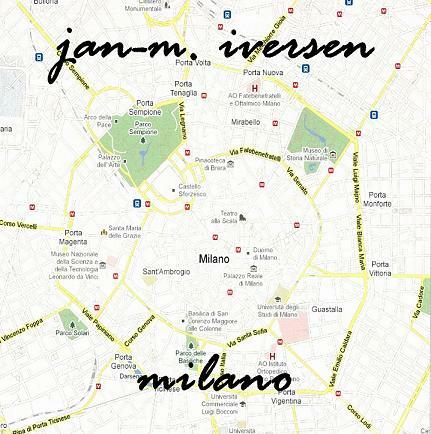 A new cdr from Jan-M. Iversen "Milano" is now available and the Iversens "Standalones"-ep was added to the mp3-albums page. Just around the cover we have the Iversen remix-cd (Lifting Iversen) and we have the Conrad Schnitzler/Bjørn Hatterud LP and the ODRZ-box of all nine volumes collected. Should also mention that Iversen has a collaboration with Martin Steinebach out now on TOSOM and there is also a Maurizio Bianchi/M.B. & Iversen-collaboration coming early March on SILENTES. May 1 again, time again for ODRZ. The last volume of ODRZ06, part 9, is now ready. The MP3-EP "Heute Schnee" by Big Robot released in March is now available in a limited cdr-edition, including two bonus-tracks. ODRZ and Big Robot soon available from LOOOP and a few other selected stores, as well as directly from TIBProd. Two great releases with this update, both free! With this update comes two new releases, the Iversen seveninch Wolfsburg/Harmegaas and Outdoor Activities, a collaboration between Jan-M. Iversen and Abhorrent Beauty. And over at TIBProd. Italy you can find new releases by Christian Di Vito, Mark O'Leary, Flesh Eating Foundation, Rocket Tomat and Skyage, to name but a few. First update of 2010 to announce two new releases: tibcd23: Christian Di Vito and tibcd118: Sacher-Pelz. Both available from LOOOP. Another smaller update, one more mp3-album. Kaoss 99! Hvit Kanin (live Grønland T-Bane) can be downloaded from HERE. With this update: MP3-Singles from Fisk På Disk (3-track EP) and Balder (one-track 25 minutes) and two new cd-releases: Robert Horton - Gathering Vol. 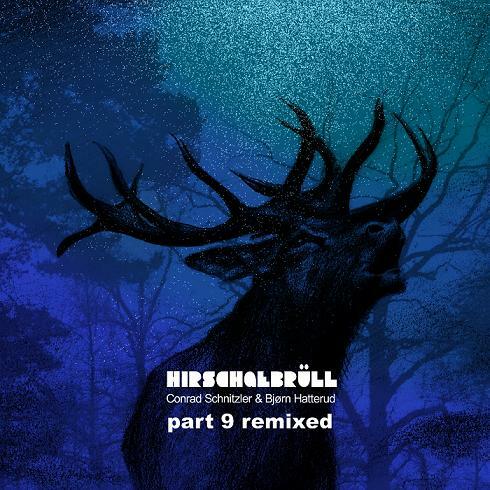 1, tracks from various compilations and such between 1990 and 2006. And: the second volume of Reconstruct IV, Maurizio Bianchi Remixed, featuring remixes by N.Strahl.N, Vernaggelkramp, Swamps Up Nostrils, Liquid Sphere, Skema, Neurobit, Vincent Koreman, SHG, Sindre Bjerga, Meurtre Atomique. Also, be sure to frequently check TIBProd. Italy. Lots of recent updates there, including free mp3s from Maurizio Bianchi, Mono-Drone, Vladislav Buben, Flesh Eating Foundation to name but a few.. And; the REMIXCONTEST. Be sure to download, remix and submit your track! Oh, there is also a limited number of black T-Shirts with the TIBProd.-logo now available at 10 euros. Get it while you can from LOOOP or the TIBProd.-shop. May 1 again, time for a new volume in the ODRZ06-project. This is volume two in this 9-volume series, of which now 8 volumes has been released.